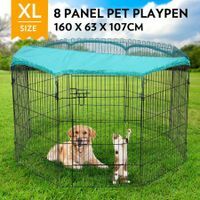 If you are looking for the best pet playpens for your beloved dog or cat, you are exactly in the right place now. 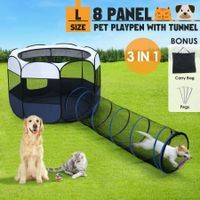 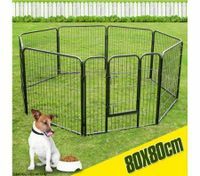 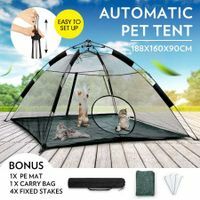 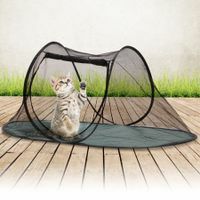 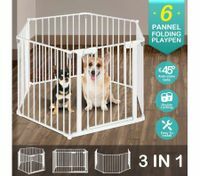 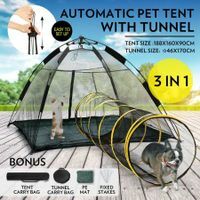 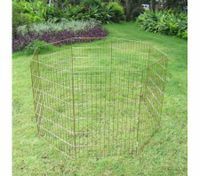 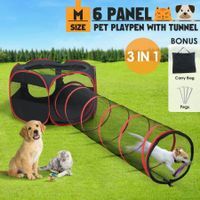 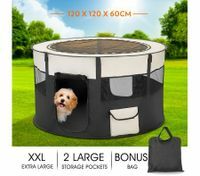 BestDeals offers a wide variety of good and cheap puppy play pens online for those who care their pets to choose from, such as outdoor cat exercise tents, portable pet kennels, dog playpens, dog crates, etc. 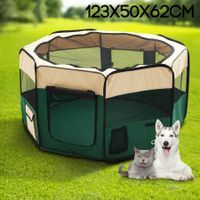 We all love our pets and wish they could roam freely out of the house. 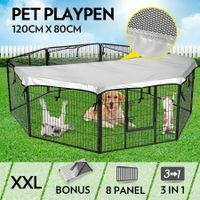 However, for their safety, it’s best to put them in a pet playpen where they can have outdoor exercises, receive effective training, breathe fresh air in a secure environment. 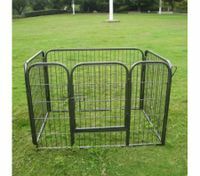 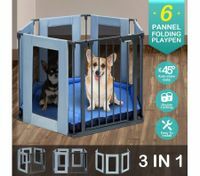 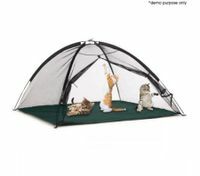 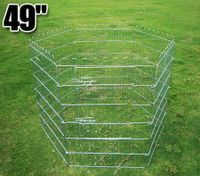 Your dear pets will be very grateful for the safe and fun playpen you provide. 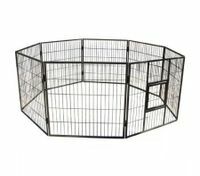 What’s more, our products are also great to quarantine sick animals. 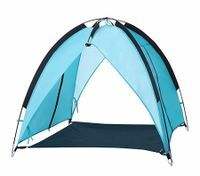 They are lightweight and portable to carry whether indoors or outdoors. 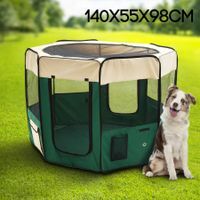 To help the puppy feel a sense of freedom and happiness is the most important thing a pet owner should do. 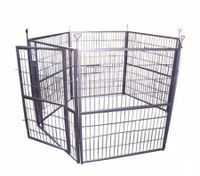 BestDeals provides the best quality puppy playpens in great discounts. 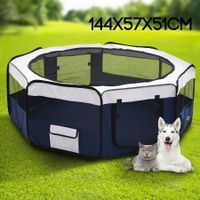 Every pet deserves a place to hang out in comfort and every pet owner deserves the best goods in the best online store, which is BestDeals.